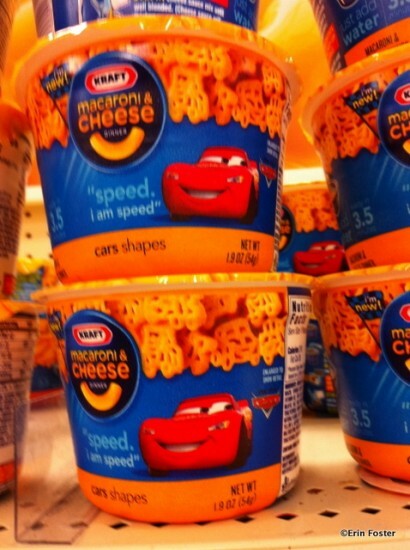 Would You Eat a Cars 2 Car? Disney Food for Families columnist Erin Foster weighs in on Cars 2 Merchandise! Back on Valentine’s Day, I was lucky enough to attend a D23 member event in New York City in conjunction with the annual Toy Fair. 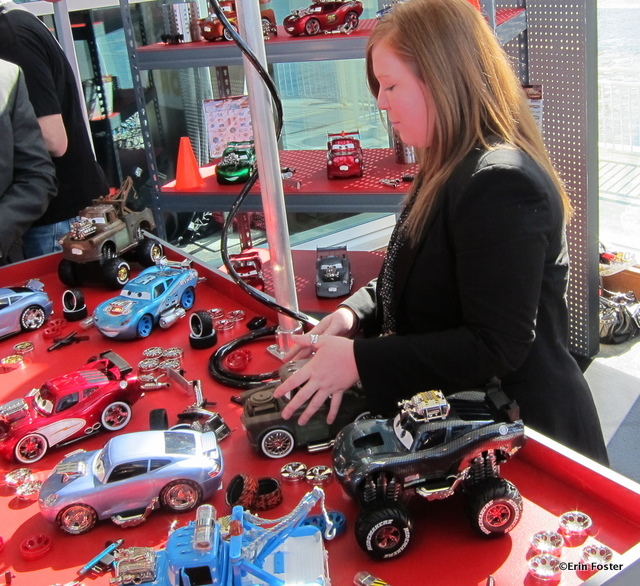 Attendees witnessed the unveiling of the range of toys that would be licensed for the June 24 Cars 2 film release. 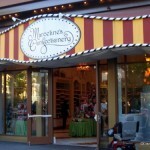 At the event, Disney Consumer Products Senior Vice President of Global Toys (cool title, eh? 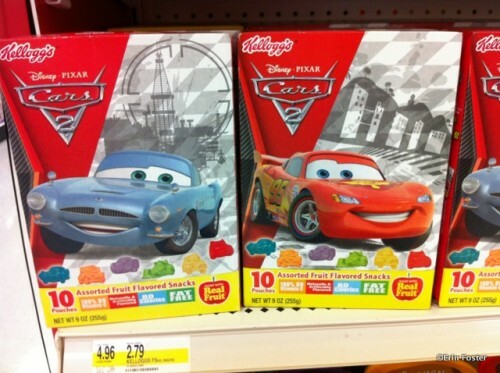 ), Vince Klaseus, announced that Cars 2 would have more branded toys than any previous Disney/Pixar theatrical release. 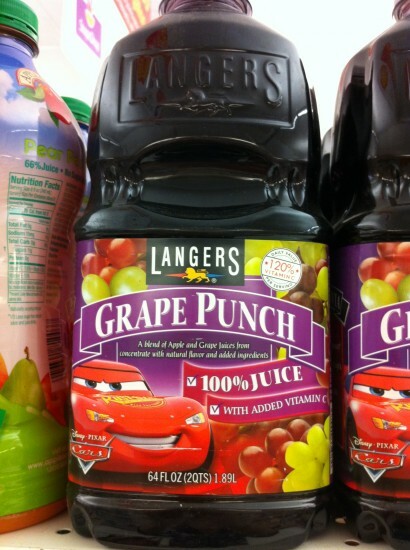 I enjoyed seeing all the Cars toys out for display that day, and reeeeally enjoyed seeing Sir Michael Caine and Emily Mortimer briefly discuss their roles in the film, but Klaseus’ remarks “about more branded products than ever” didn’t make much of an impression on me. Until I took a trip to Target this week – Cars 2 merchandise was EVERYWHERE – not only toys, but also vitamins,Band-aids, towels, pillows, batteries, wall hangings, party supplies, roller blades, bike helmets, tissues, diapers, clothing, books, and, of course, food. 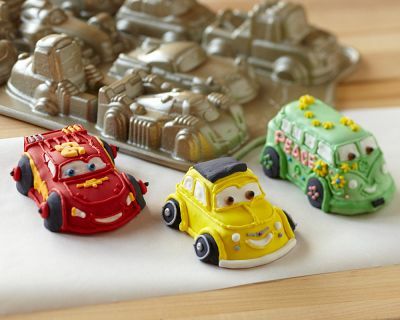 If you’re feeling like you need more of a home-baked Cars 2 food fix, head on over to the Williams Sonoma website, where you can purchase Cars 2 cookie cutters, pancake molds, or cupcake pans. 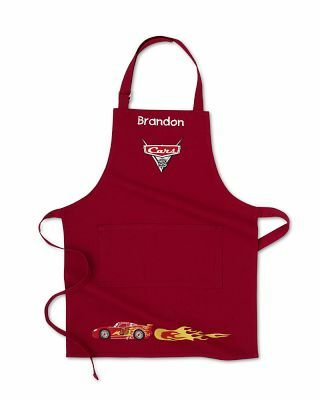 And while you’re baking, you can wear a Cars 2 apron. So what do you think folks? 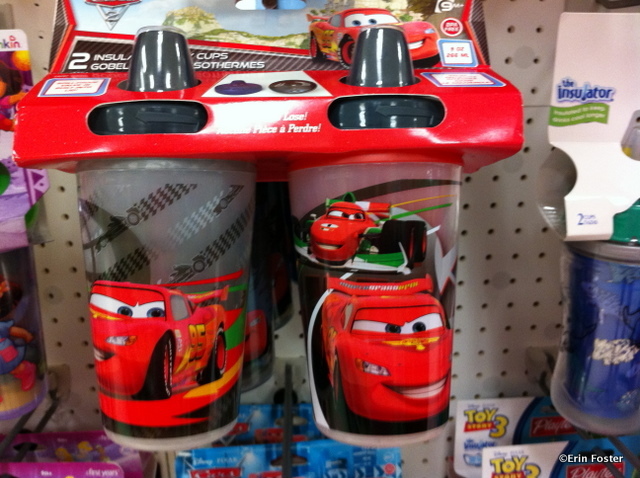 Will you be drinking Cars 2 juice in a Cars 2 cup while snacking on a Cars 2 cupcake? 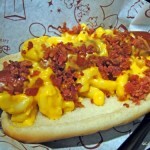 Review: Disneyland Soundsational Menu Items…Will They Become Permanent? 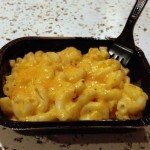 Guest Review: New Earl of Sandwich Macaroni and Cheese! 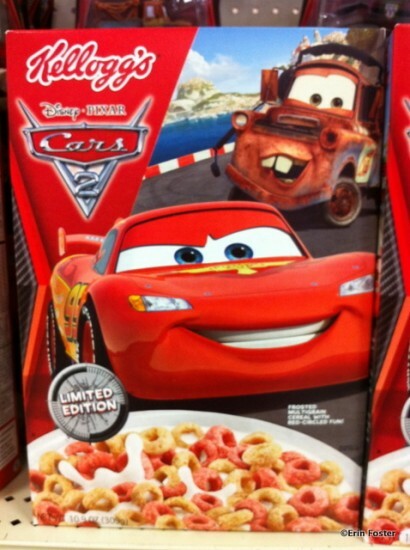 I want the cars apron! My younger brother wants everything, except for the baby toys (he’s 11). 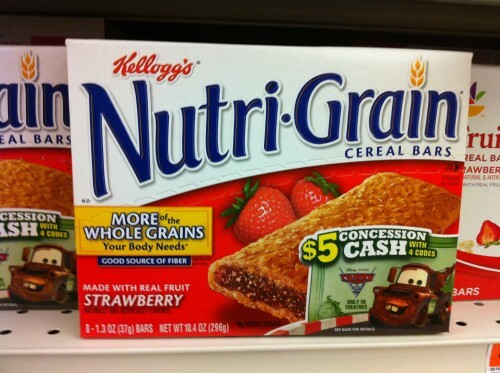 I usually buy Nutri-Gran bars, but having Cars characters on them makes it that much more awesome. You have all of the food-related merchandise down for Cars, and Kellogg’s really hit the jackpot getting the rights for advertisement. 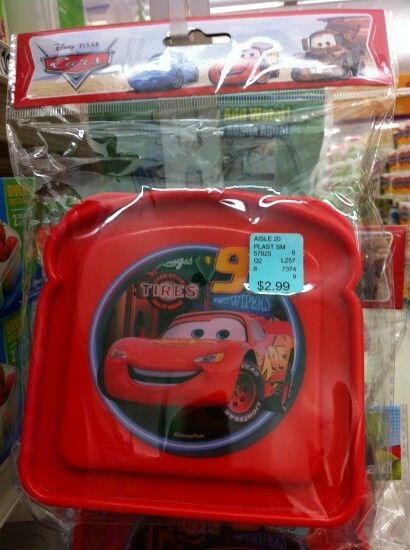 While the first Cars movie didn’t do that well at the box office–the amount of money Disney makes from the Cars merch is enormous. 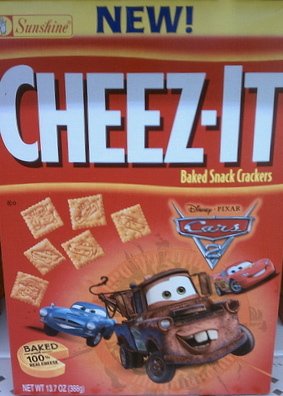 I’m guessing that the merch sales and licensing agreements have already paid for Cars 2! Embarrassingly, I have bought the fruit snacks, the cereal, and the easy mac……. Last week I spotted a Lightening McQueen birthday cake (bright red, actually shaped like a car!!!) in our local Tesco supermarket and ‘suggested’ that my partner might want to buy it next month for my birthday…I’m going to be 36…don’t see why I shouldn’t have lots of sugar and artificial food colouring on my birthday!!? I will be interested to see what catches my kids’ eyes (they are 7 and 9). 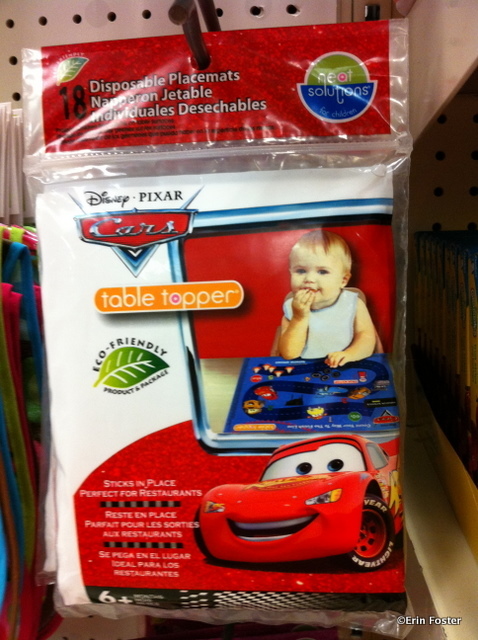 When they were young, they LOVED the first Cars movie. But after about a year, they decided it was “too baby” for them and moved on. But my 7 year old is very excited about Cars 2, which tells me that he probably never really thought it was too babyish for him, but probably heard someone at school say something along those lines. He is a mac & cheese fanatic, so I suspect some of that Easy Mac will make its way into the pantry. 🙂 Probably also the Rice Krispies Treats, Cheez Its and possibly the cereal. 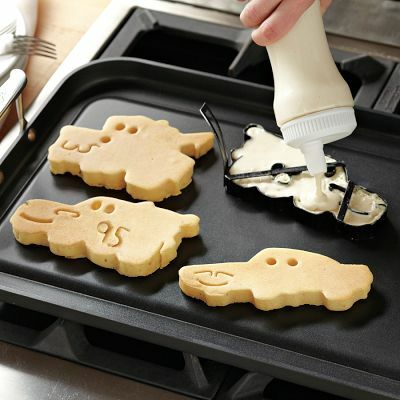 We have the W-S Star Wars pancake molds and cookie cutters, so there’s also a possibility the Cars version will invade our kitchen as well. Sigh. 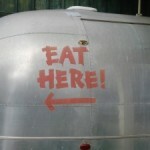 Those marketing geniuses sure know how to get you to part with your money! 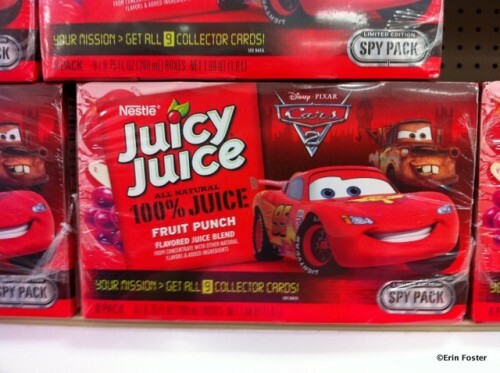 We bought the Cars 2 cereal, Cheeze-its, Juicy Juice(which we have got 5 of the 9 characters/flavors) Nutri grain, and sippy cup. 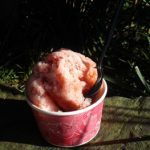 They all taste better(in my mind) and get me even more excited for the movie. 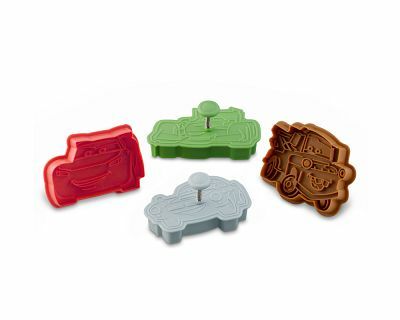 Where did you get the cupcake pans/molds? ?